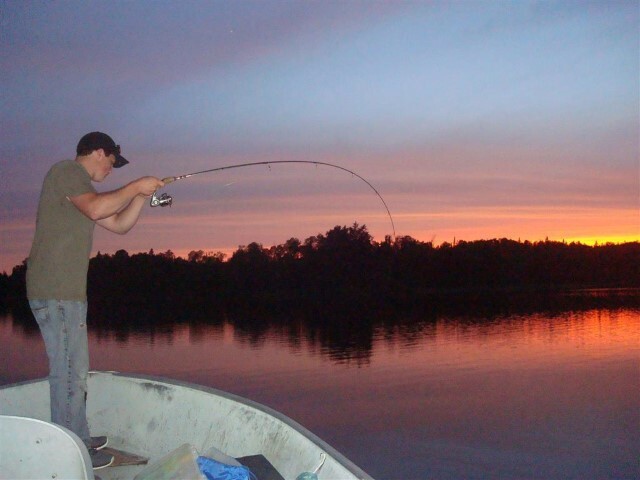 You can enjoy the peace and tranquility as well as a taste of country living while vacationing at Birch Point Resort. We are located less than 100 km. west of Thunder Bay, Ontario on Highway 11. We are situated on Kashabowie Lake. Kashabowie Lake is approximately 17 miles long. 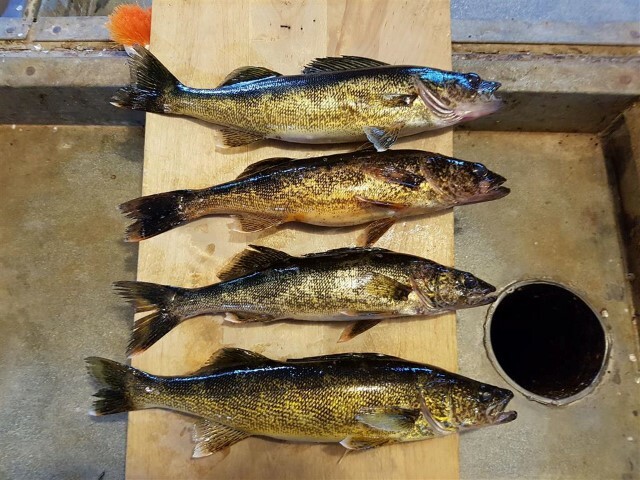 You can fish for walleye, small mouth bass, northern pike and lake trout. 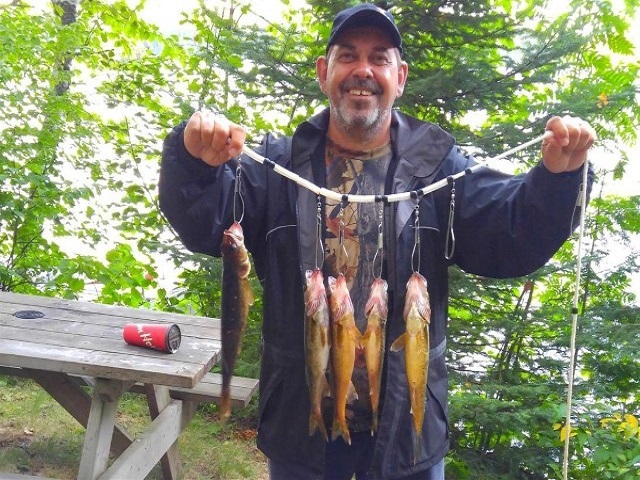 We have 8 cabin accommodations, 15 seasonal campsites as well as overnight camping available. Our cabins are clean, comfortable and fully equipped with hot/cold running water, 3 piece bath, fridge, stove, pots & pans, cutlery, dishes, toasters and coffee makers. All linens, except for personal bath towels. A convenience store is there to supply you with selected groceries and souvenirs. Bait, fishing tackle, licenses and boat/motor rentals are also available. Our air conditioned fish house with individual cleaning stations, fish storage boxes and freezer service provided for your needs.